A monument to Newton! a monument to Shakespeare! Look up to Heaven—look into the Human Heart. Till the planets and the passions–the affections and the fixed stars are extinguished—their names cannot die. 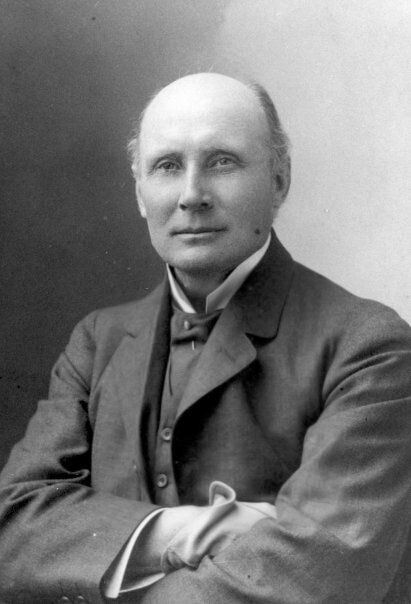 In 'Noctes Ambrosianae: XXV' (Jun 1830), The Works of Professor Wilson of the University of Edinburgh: Noctes Ambrosianae (1865), Vol. 3, 55. 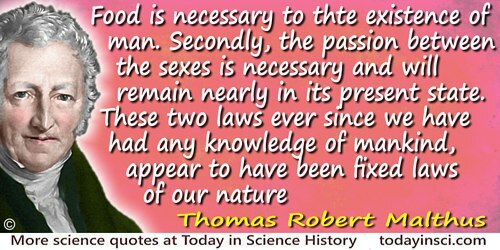 All Men are liable to Error, and most Men are in many Points, by Passion or Interest, under Temptation to it. An Essay Concerning Human Understanding (1690). Edited by Peter Nidditch (1975), Book 4, Chapter 20, Section 17, 718. Beasts have not the high advantages which we possess; but they have some which we have not. They have not our hopes, but then they have not our fears; they are subject like us to death, but it is without being aware of it; most of them are better able to preserve themselves than we are, and make a less bad use of their passions. In Edwin Davies, Other Men's Minds, Or, Seven Thousand Choice Extracts (1800), 55. Letter to Carl Seelig (11 Mar 1952), AEA 39-013. As cited in Walter Isaacson, Einstein: His Life and Universe (2008), 548. As quoted, without citation, in David Suzuki and Holly Dressel , From Naked Ape to Superspecies: Humanity and the Global Eco-Crisis (1999, 2009), 347. In 'Technical Education and Its Relation to Science and Literature', The Aims of Education: & Other Essays (1917), 74. 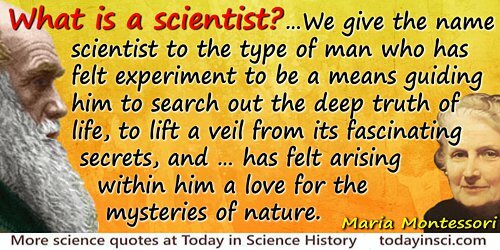 On all questions where his passions are strongly engaged, man prizes certitude and fears knowledge. Dispassionate inquiry is welcomed only when the result is indifferent. In Aspects of Science (1925), 9. Our passion for learning … is our tool for survival. 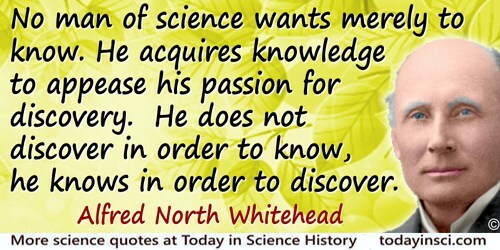 Science must be your passion. Remember that science claims a man’s whole life. Had he two lives they would not suffice. 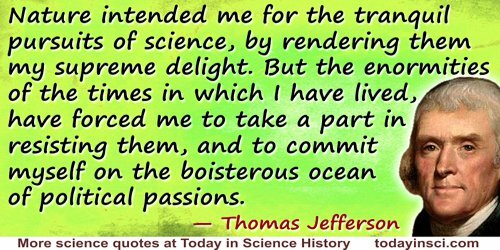 Science demands an undivided allegiance from its followers. 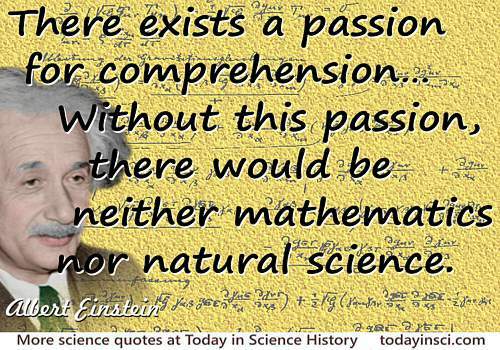 In your work and in your research there must always be passion. The young blush much more freely than the old but not during infancy, which is remarkable, as we know that infants at a very early age redden from passion.